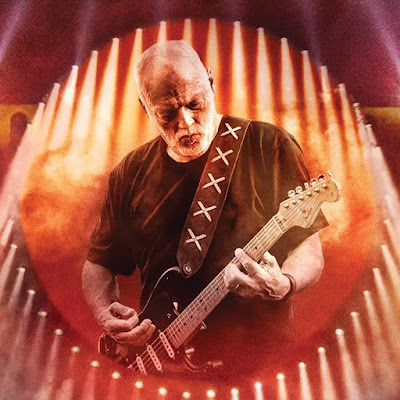 David Gilmour’s latest album, “Live At Pompeii”, has debuted at No. 3 on the UK album charts. The Official Charts Company reports the feat delivers the Pink Floyd guitarist his fourth UK Top 10. “Live At Pompeii” entered the US Billboard 200 at No. 45.